Share your Wilderness Motorhome Road Trip and Be in to Win! 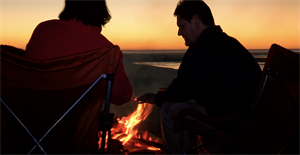 Making memories on your adventure in a Wilderness motorhome is all part of the fun – and those memories could win you a second holiday! 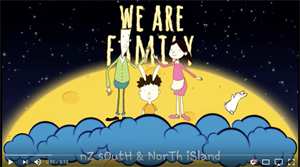 Wilderness adventurers Aaron and Melissa Peters travelled the North Island of New Zealand by motorhome with their 2 and 5 year old children and enjoyed every minute of it. 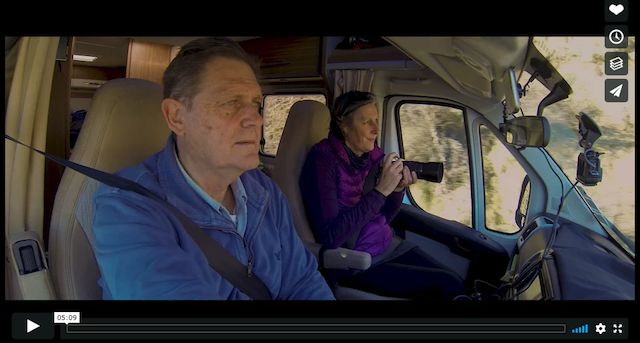 Read on to view the amazing video they've shared with us. Wilderness adventurers Marc and Hilary Davies visit New Zealand for the first time to experience the Kiwi slopes. 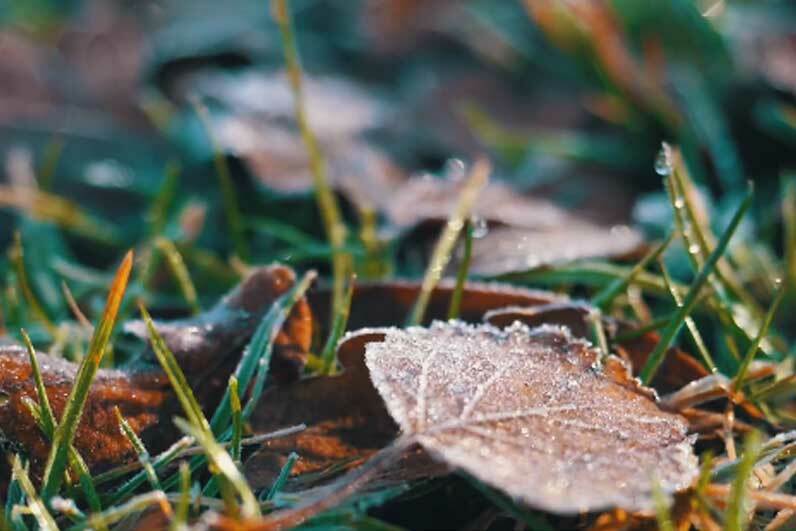 Read on for a recap of their journey around the South Island. When you tour with Wilderness, you become part of our family. And two long time family members have just returned from their tenth motorhome journey with us. 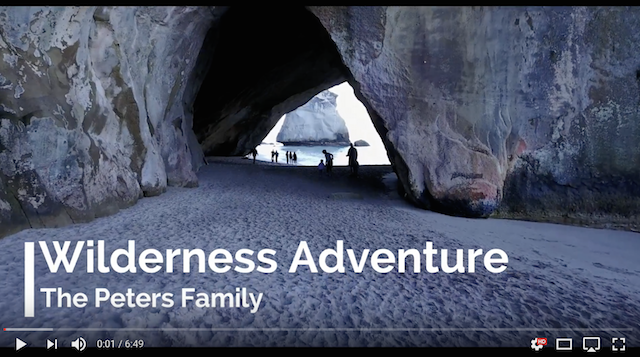 We received this awesome video clip from Amit and Guy for our second Wilderness video competition in 2017. Enjoy! Mike Brown and Kathleen Hart are both Kiwis who have been living in Australia for over 30 years. 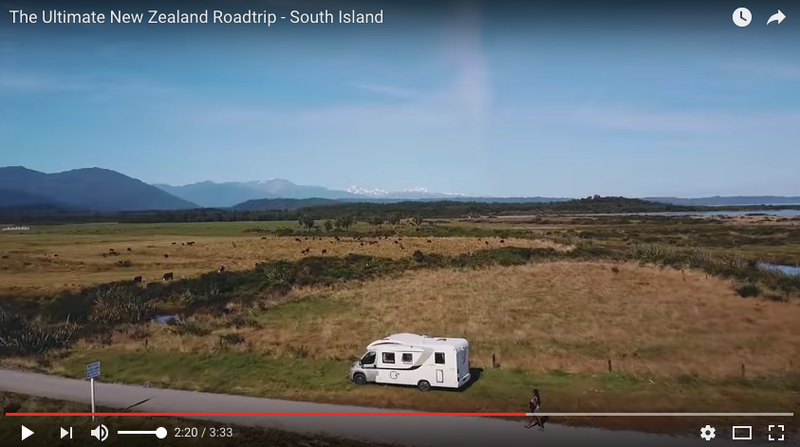 Every year they return to explore New Zealand by motorhome. 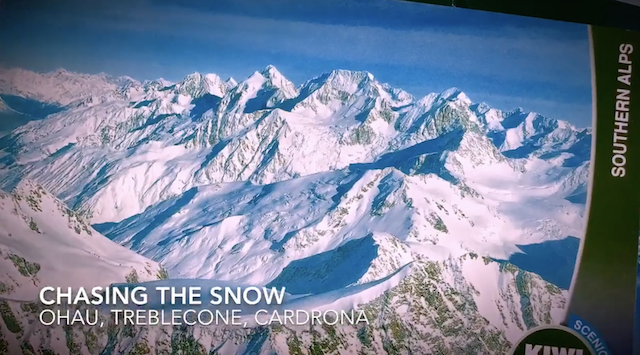 We have the first entry in our second Wilderness Video competition! 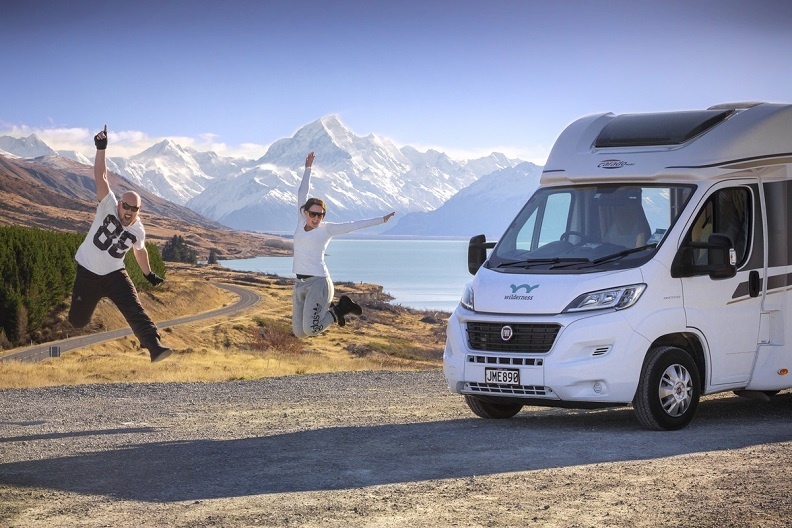 Sing Yee and family recently toured the North and South Island's of New Zealand in a Wilderness Motorhome.